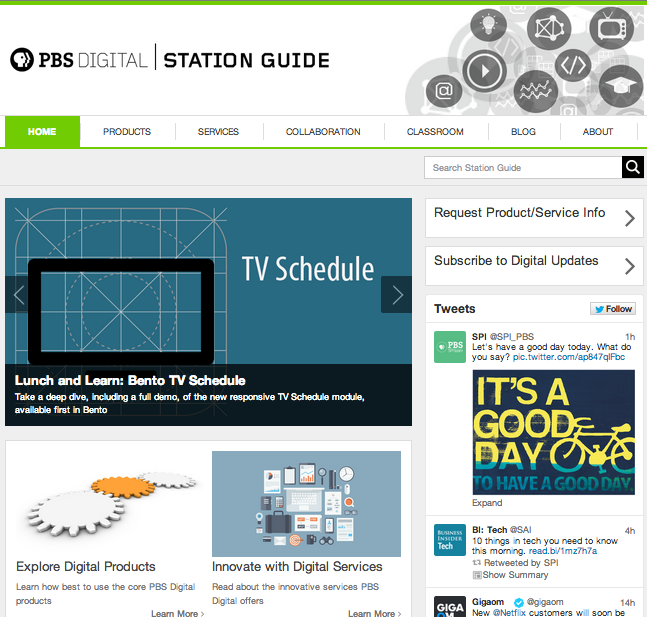 We have been working to improve the overall user experience of our Station Guide and started the move to our new home at Digital.pbs.org. The new site will serve as a hub for product and service information, virtual learning courses, webinar archives, and collaboration communities for stations. 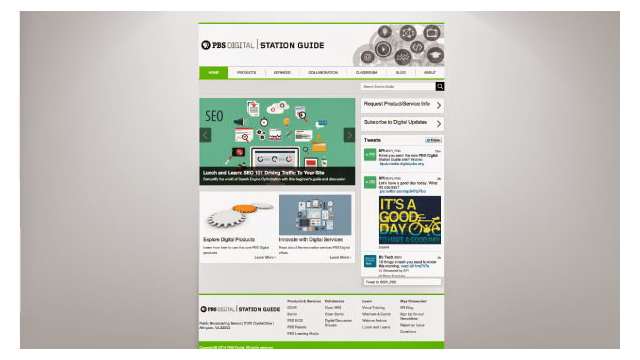 To create a similar user experience across sites, we edited the navigation on the SPI blog to reflect that of the new Station Guide site. Where is the old Station Guide? Much of our old content is still live, but over the next few months, we will migrate areas of the old Guide to Digital.pbs.org. 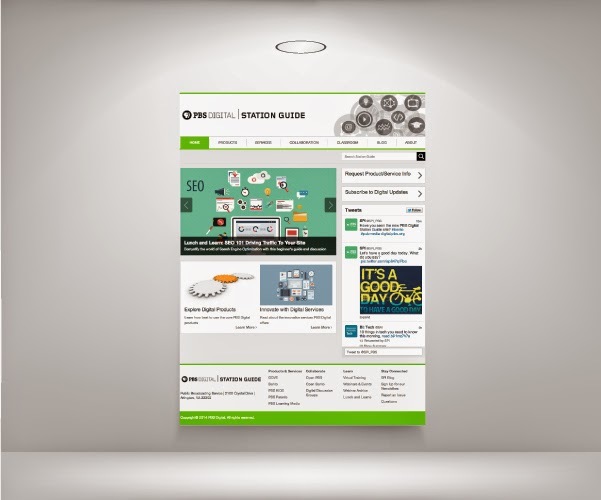 Explore the beta Station Guide site and let us know your thoughts. We welcome any and all feedback, including bug reports, feature requests, and general suggestions. The beta period will run through May 7. We look forward to hearing your feedback and hope you enjoy the site.